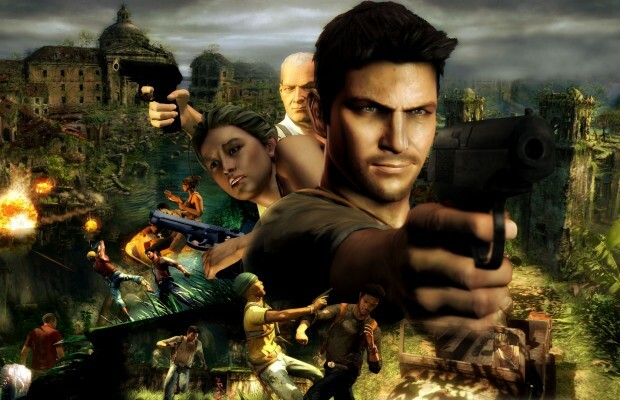 File this under ‘probably happening but no confirmation’ as we have no clue what’s next for Uncharted hero Nathan Drake. But GameStop’s German website seem to know something perhaps as they’ve put up a very interesting listing. On their website, they have Uncharted listed for Sony’s next-generation machine. Of course, this is a placeholder so there’s no real shred of truth to this. But you never know, maybe they forgot the ‘in Space’ part of the title and Nathan goes to space for treasure? You have to admit, that would be awesome. It’s most likely not happening but we can dream. But in any case, it’d be silly for Sony not to have Drake (not the rapper) to not show up on the PS4. Perhaps maybe developed by Naughty Dog but time will tell. After all, they seemed pretty staunched on leaving the character after Drake’s Deception and they’ve never made a fourth game to any of their characters from Crash to Jak. What do you think of this listing? Let us know in the comments below or post in our Facebook or Twitter.